During last week Husse Masters Chris, Rolf and Mark together with Tina from Stockholm Office attended many events in NYC. 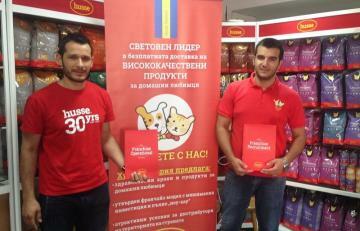 We all say warm welcome to Stayko Cherkezov and Georgi Petkov from Bulgaria, our latest addition to our master franchise team. Previous master Victor Shoikov will stay in Husse team and operate in Sofia. Beautiful summer days are coming and therefore we have advice for your best frinds! Many of you like taking your dogs on walks to enjoy the warm summer weather, but you may forget one important detail: hot pavement might burn a dog's paws. 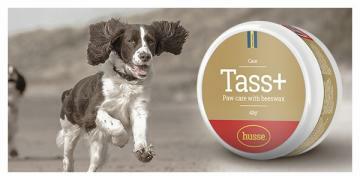 Tass Plus can easily be spread on dog's paw pads prior to walking to protect them from rough or hot surfaces.